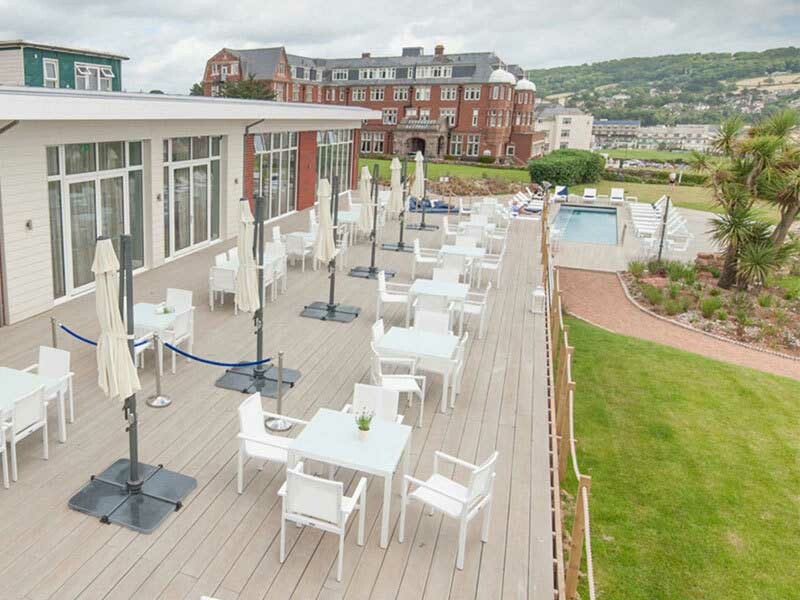 Devon hotels are known for being some of the finest hotels in the country. 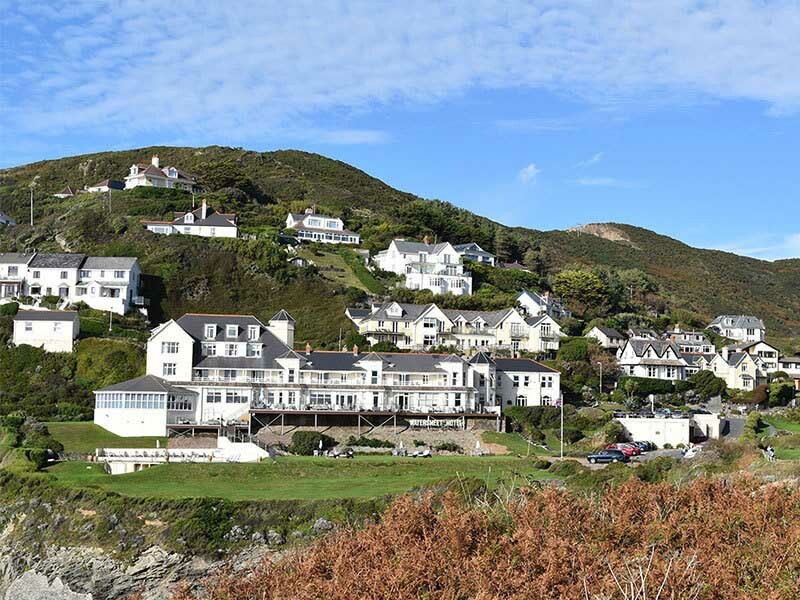 From luxury countryside stays to boutique beach hotels or weekend city breaks, our selection of hotels in Devon suit every occasion and budget. 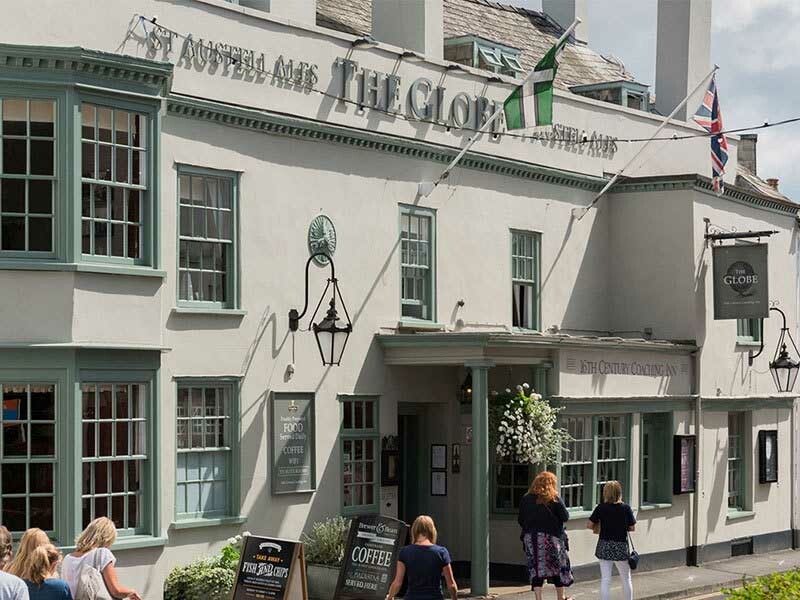 A stay at one of these Devon hotels is sure to be relaxing after a long day exploring, and with many Devon hotels having won local and national accolades, you can be sure that these hotels will go the extra mile for you during your stay.